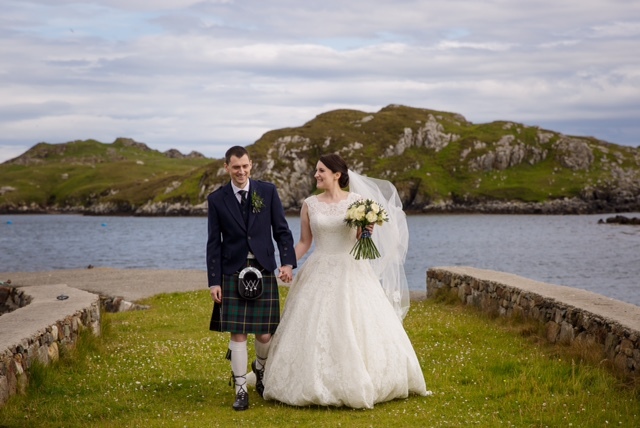 Rachel and Christopher were married at Rodel Church in South Harris before hosting their reception at Talla na Mara on a picture perfect day in mid-July. 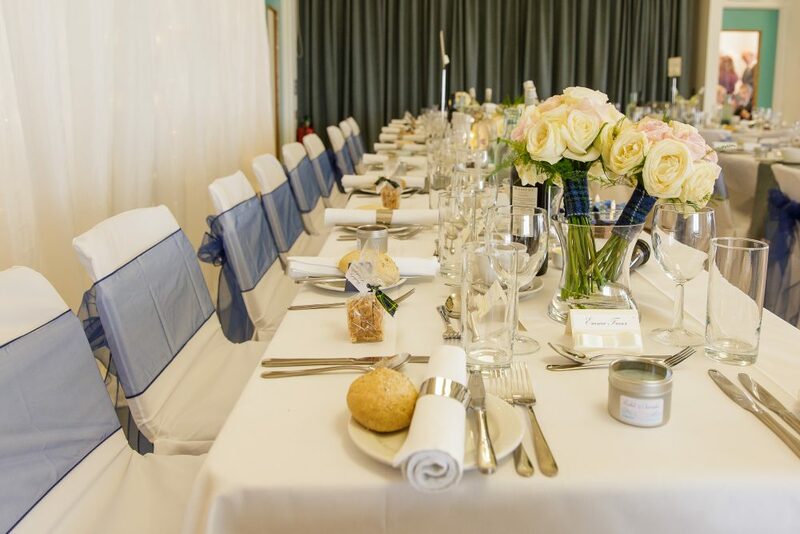 It was a truly special day and we were blessed with amazing weather, great food and even better company! 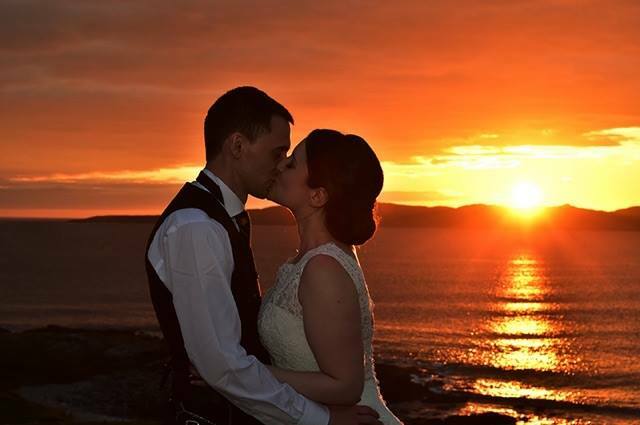 We caught up with Rachel and Chris to hear the inside story on their wedding day. Where did you meet and was it love at first sight? We met at the bus stop near where we both lived in Glasgow. After a few months of seeing each other every day, we exchanged numbers. Chris proposed two years later with an engagement ring under the Christmas tree. Yes it was love at first sight but we were both a bit shy! Why did you choose the Isle of Harris and Talla na Mara as your venue? Chris is from Harris and it’s such a beautiful island. 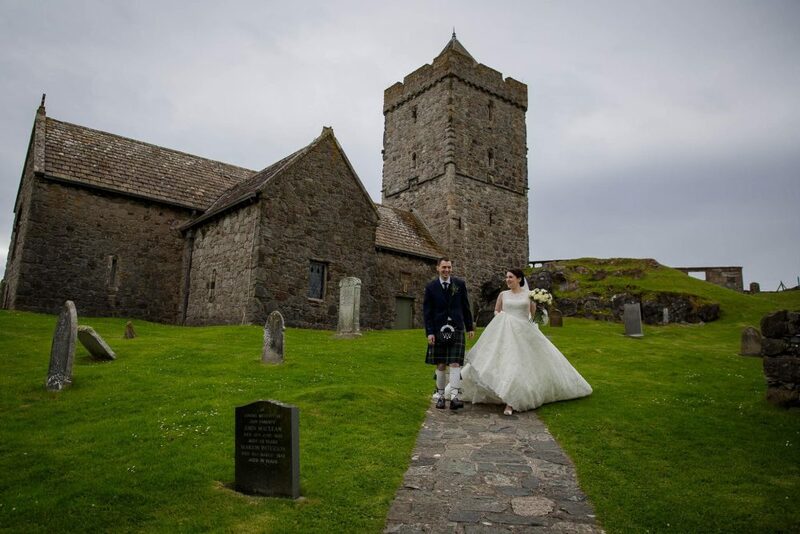 We knew we wanted to get married in Rodel church as it was one of the places I visited on my first trip to Harris. I loved the setting of Talla Na Mara, overlooking the sea, it was perfect. All our family and friends remarked on how special the views are from Talla Na Mara. We were able to have our photographs taken on the beach. Rodel Church and Talla Na Mara seemed the best of old and new on Harris. Everything went perfectly to plan. The weather was great the entire week before the wedding and on the day itself. 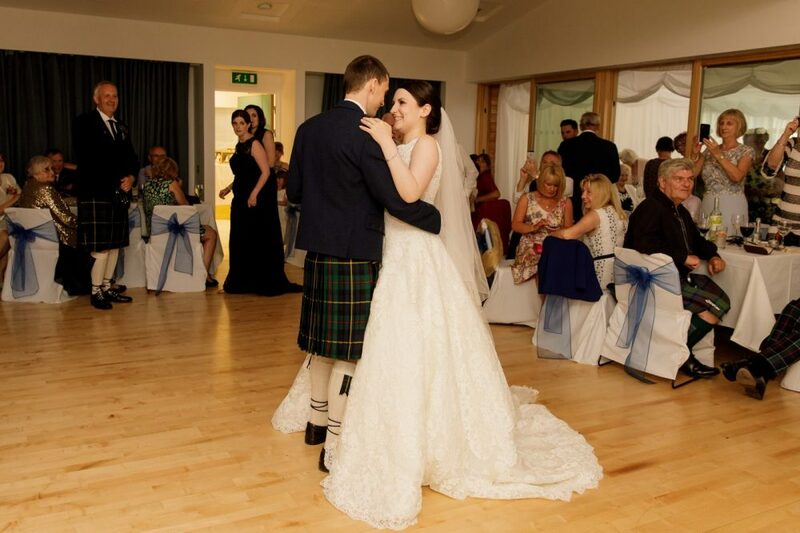 Everything ran like clockwork at Talla Na Mara, the wedding breakfast and ceilidh dance were amazing. 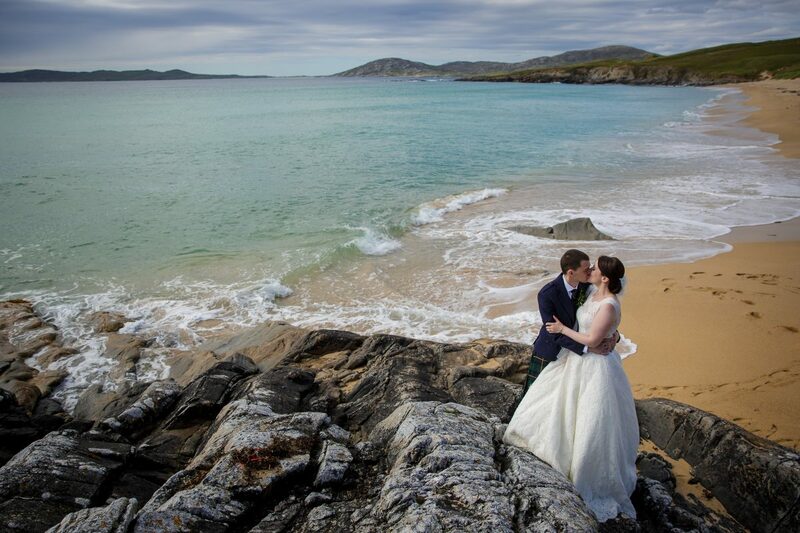 The day was all we hoped for and more, this was down to the people at Talla Na Mara who made it so special for us. 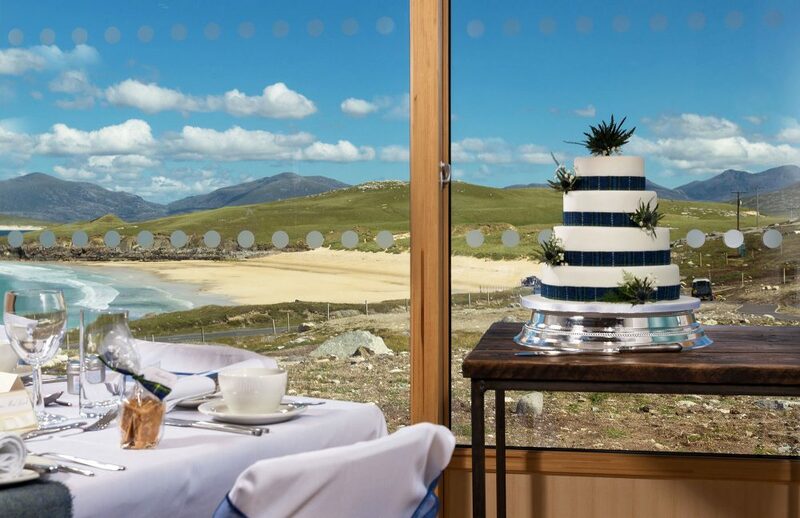 The Machair Kitchen provided such a lovely meal and all the staff were so friendly and welcoming. We weren’t sure if we wanted a wedding video at first but are so glad we did. 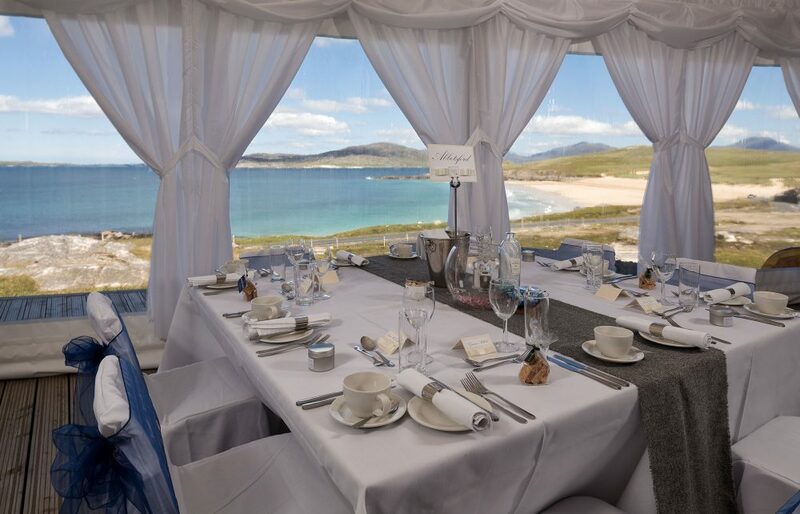 It is a lovely reminder of the day and really shows off the beautiful landscape of Harris. It didn’t feel as though we were being filmed at all. We were both totally at ease with Ross from Thistle Productions. Watch their stunning video here https://vimeo.com/242108828 and try not to cry! If you could pick a truly unforgettable moment from the what would it be? We loved every minute of the day so it’s difficult to pick one moment. The first dance was unforgettable, it almost felt like we were the only people there and then it was special when our wedding party joined us on the dance floor. 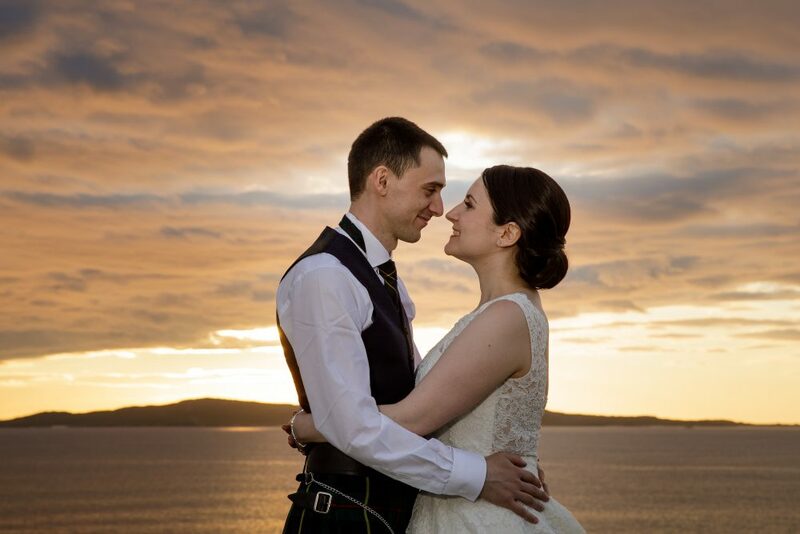 We will also always remember the stunning sunset, the colours were amazing and everyone took the opportunity to get a photograph. All of our friends who got married before us kept telling us to enjoy the day and take in every moment. It was the best advice and we did enjoy every minute, especially the little things like getting ready and travelling to the venue. Above all, enjoy the day you’ve spent so long organising.